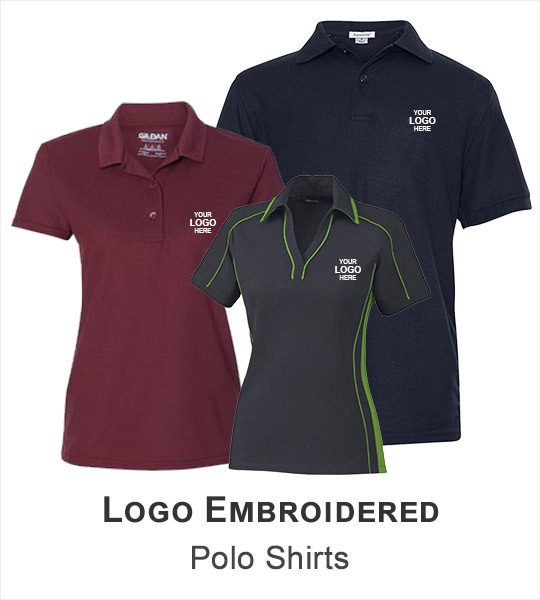 Harriton is occupational inspired, value-price, uniform basics designed with the office, light-services industries and organization end-user in mind. 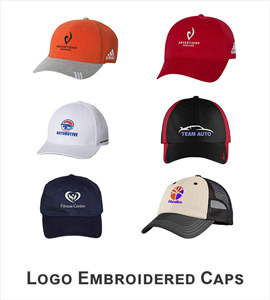 The brand produces proven fabrication with emphasis on easy-care, durability and work-place function & performance. 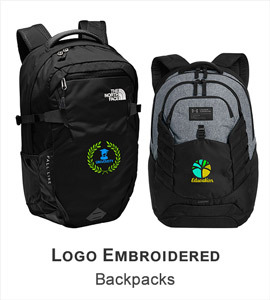 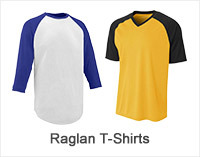 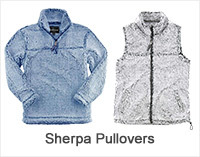 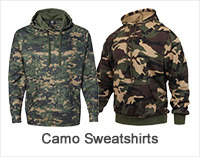 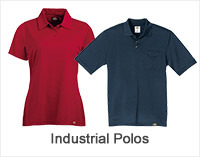 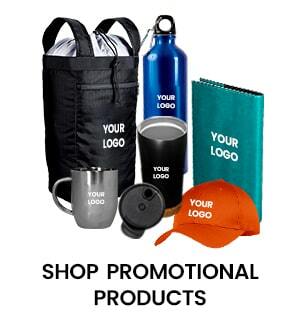 At ApparelnBags.com you can find Harriton clothing in extended color range and sizes from youth to tall which offer easy outfitting option for a variety of occupational and organizational situations. 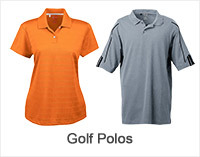 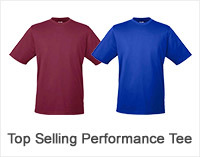 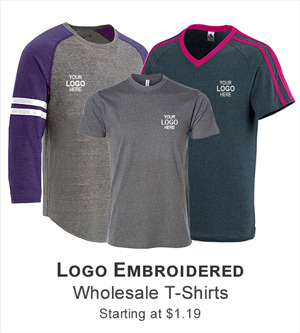 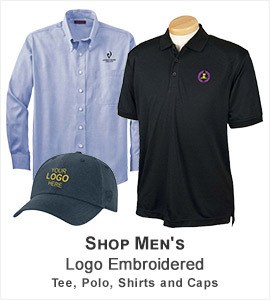 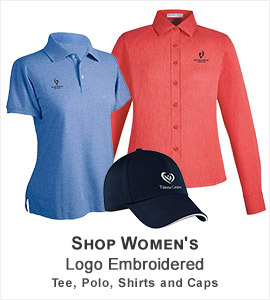 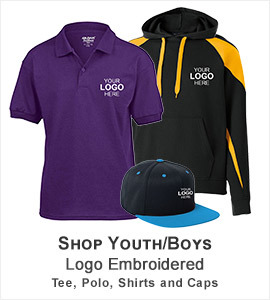 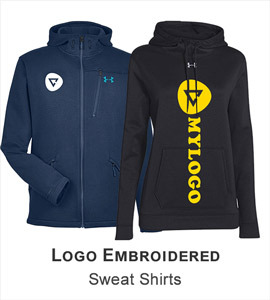 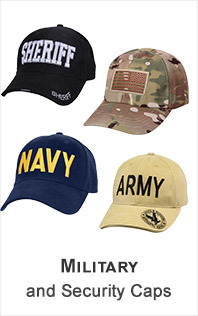 Our collection of Harriton apparel includes athletic sport t-shirts, performance shirts, pique color block polo, color block t-shirts, caps, fleece pullovers, tote bags, nylon jackets, head wear, twill shirts, short-sleeve polo, visors, camp shirts at wholesale prices.